Ok, so you just got your new drone. It’s unwrapped and out it’s box. You have probably skimmed through the manual and checked if it’s charged. Great, the batteries are pre-charged and you are ready to rush out and fly. I mean, how hard can it be? Does Scotland have any laws specific to drones??? 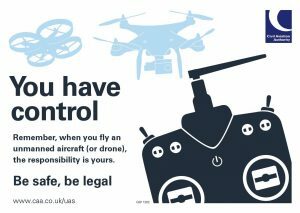 Read on to learn more about Drone laws Scotland. Drone’s are not simple toys. Yes, they are fun but they need to be operated safely and legally. Step back and read your manual. 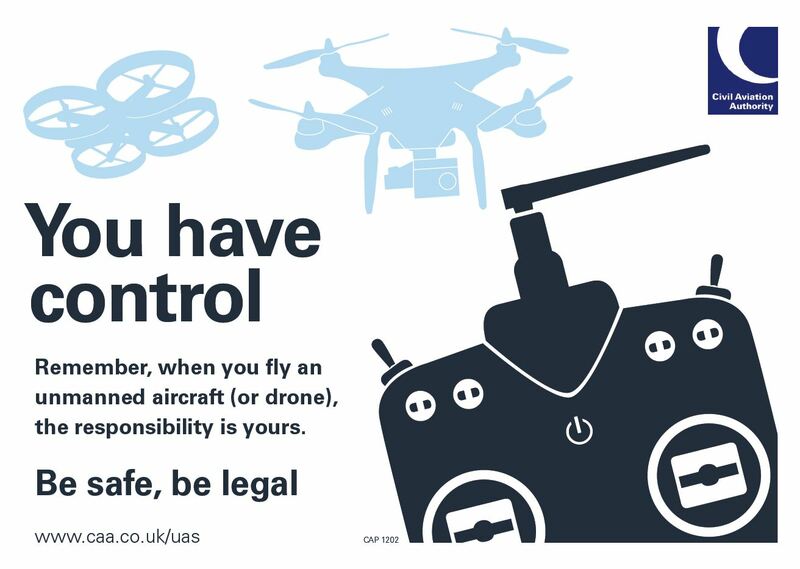 Get online and read the Drone Code. Take these few steps and you can fly your drone SAFELY and LEGALLY. Remember these two words because they are the first things you should consider before flying. Sure, the drone has a plastic shell but at over a kg in weight and at a height of just 30 metres, it will hit the ground in 2 seconds at a speed in excess of 50mph – enough to cause some serious damage to people/animals or property. So often to I hear stories of individuals flying drones in densely populated areas or in tight spaces. You Tube is full of fails – just check out this link. Making a drone fly isn’t too hard. The trick is getting it to fly and ensuring it comes back in one piece. You did, after all, pay for your drone and I’m guessing, you want to have some fun with it. Crashing it isn’t much fun :(. So what are the Scottish Drone laws for hobbyists? Firstly, let me point out that our website isn’t going to attempt to provide legal advice. The laws and regulations are subject to change and the CAA are the best point of call to help you understand your responsibilities as a pilot. We will however, offer 15 few tips to help get you started. Don’t fly in high winds. Don’t fly in the rain. Make sure there is plenty of light. Keep a safe distance from people, animals, vehicles and property. – Hit one and you are liable for the damage and could even face criminal prosecution. Keep the drone in your line of sight. Don’t rely on the on board camera. You need to know which direction your drone is facing and what is in the airspace. Pre-plan what you might do if something goes wrong. Be prepared to ditch the drone, away from people, vehicles, buildings and animals in the worst case scenario. Make sure you have enough battery to fly and land (we stop flying when the battery hits 30%). Stay below 400ft and within 500m horizontally. Don’t fly near airports (to keep it simple maintain a minimum distance of 5km), power lines or other aircraft. Read your manual and understand your controls. play it safe, if in doubt abort. Inspect all of your equipment before flying including the drone, props, battery, control and any cables. Always remember that for a commercial operation, you need to either use or be a company with a Permission for Commercial Operation (PfCO). Drone Scotland is such a company. 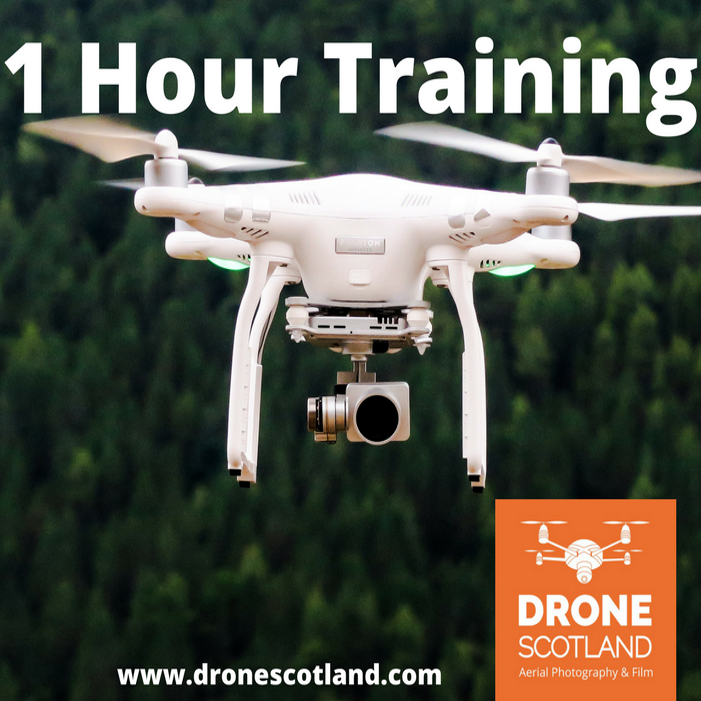 To find out more about Drone Scotland, read our About section. 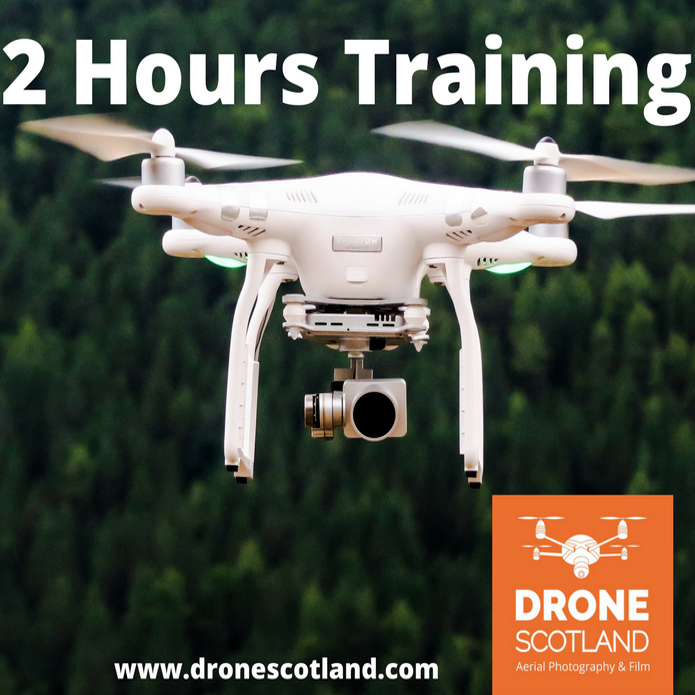 Click here to find out how Drone Scotland can hep you become a safer and more competent drone operator. Thank you for reading this article on Drone Laws Scotland.